Over the last few weeks I’ve been experimenting with the latest Beta editions of MDaemon version 13 and thought it’d be beneficial to share some of the great new up and coming features you can expect to see in the release. Just before I wet your appetite with the first of them – don’t forget, if you’re interested in getting involved in the MDaemon beta test process you can apply to join the community by registering here. 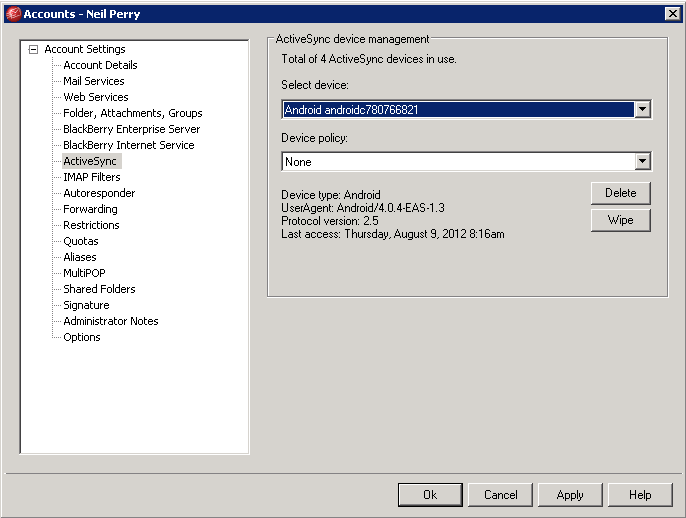 Building on the BlackBerry device policy management built into MDaemon 12, this latest version brings a similar feature set to ActiveSync capable devices. 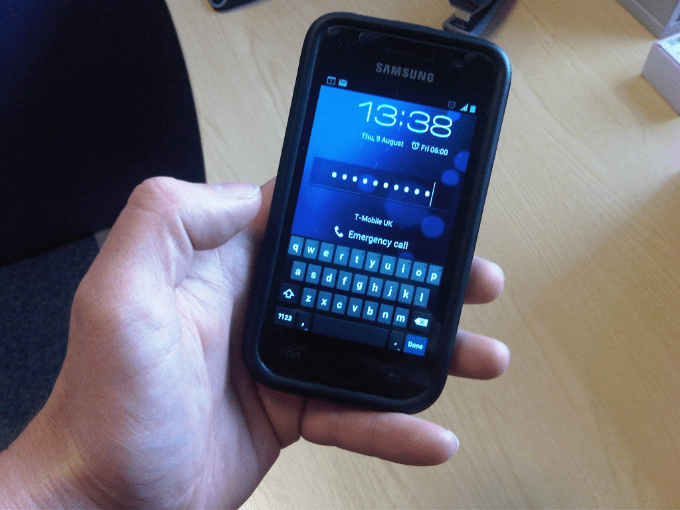 If your users have an iPhone, iPad, or one of the many different Android devices, you can now maintain a company-wide mobile device policy that covers every device users connect with to syncronise their company email, calendars and contacts. 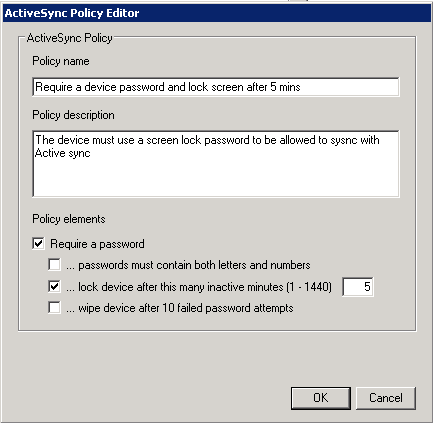 ActiveSync policies allow administrators to restrict and control some aspects of the devices that are configured to sync with MDaemon using the ActiveSync protocol. You can require a device to use a local screen password, specify how long to wait before locking the screen and whether to wipe the device after 10 failed attempts for example. Once a policy has been created these can be applied to a specific user and device they are syncronising to their account. You can also issue a wipe request to bring the device back to the factory defaults but obviously you want to be using this with caution! You can also see how many ActiveSync devices are connected to this account along with the details of the last time a device connected and what that device was. In a small business with a handful of devices it’s becoming increasingly important to be able to maintain control over business email content and who has access. It’s also often the case in smaller companies that personal mobile devices are configured to access to work email, and in this beta MDaemon offers some additional control as to how well secured they are should they get lost or stolen. ← MDaemon Messaging Server – a viable alternative to Microsoft Exchange?